Festival – Viva La Foto! I had a great time at Frequency Festival in St. Pölten, Lower Austria. 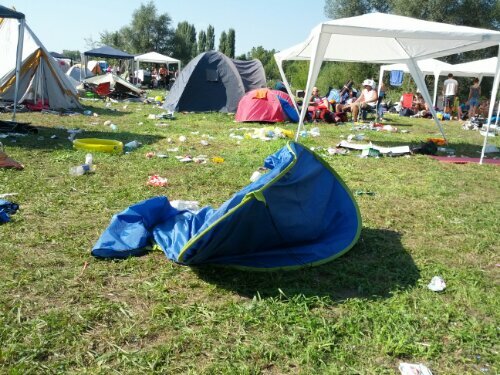 However, I hate that I had to contribute to all the pollution by leaving the remains of my tent behind on the battle field. At the price of barely 30 euros the option to properly fold and pack it after use was not included as it seems. 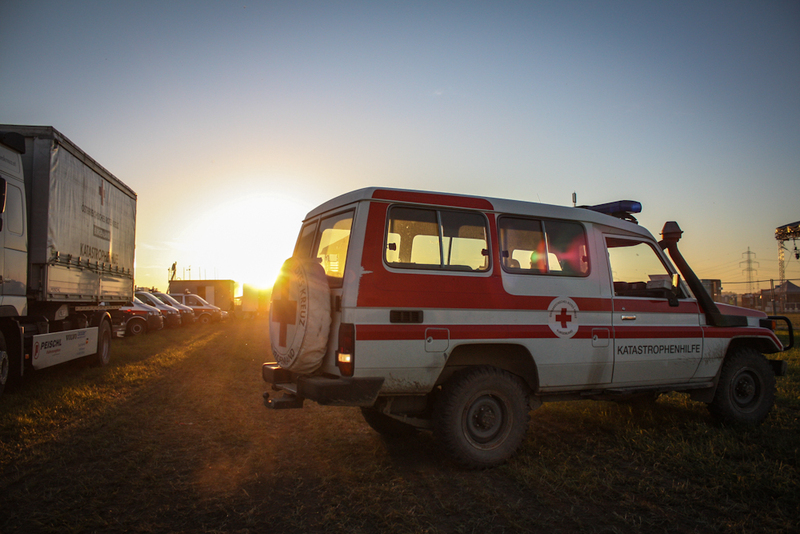 This year I am at the Nova Rock festival documenting the work of the Austrian Red Cross. Many of my photos will be on Red Cross’ website… stay tuned. Last weekend I “worked” at the NovaRock Festival in Nickelsdorf and took a fistfull of photographs. Not many of course, because wounds were to be tended to, patients to be taken care of and drunks to be put into recovery position.